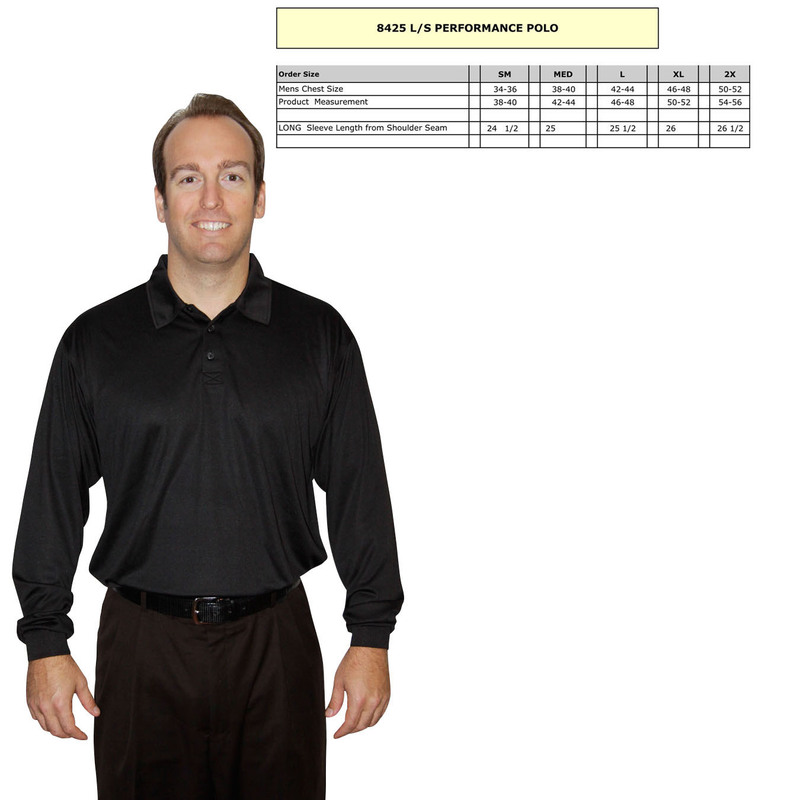 When Placing A Server Shirt Order, Please Make Sure Your Store Number Is In The Company Field Of The Shipping Address. This Ensures Proper Processing. Thank You.